Top 10 Anticipated Roller Coasters for 2019! Read More Top 10 Anticipated Roller Coasters for 2019! Remembering Back to My Michigan’s Adventure Visit in 2014! Read More Remembering Back to My Michigan’s Adventure Visit in 2014! Cedar Point Overall 2018 Review! 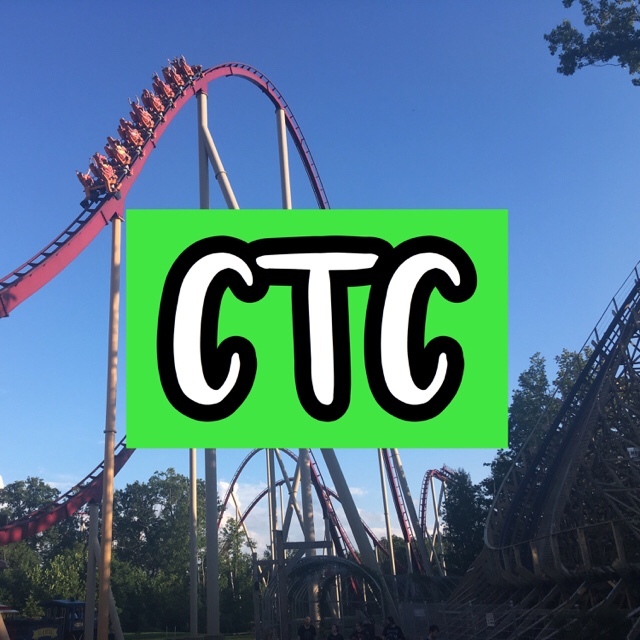 Read More Cedar Point Overall 2018 Review!